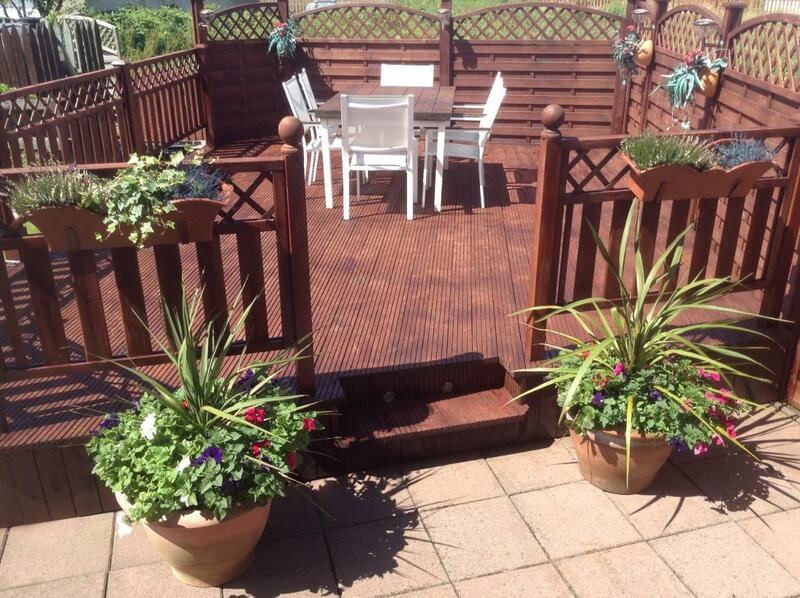 All the rooms at Augusta Bed & Breakfast feature an en-suite bathroom, flat-screen TV and tea/coffee making facilities. A hearty full Irish breakfast is served every morning in the dining room. Guests can also choose a lighter continental option. 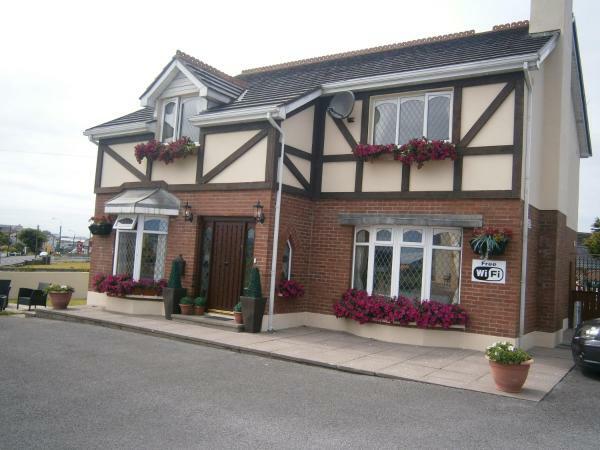 This bed and breakfast is right over 1 km from Bundoran Golf Club, and the world-famous Tullan Strand surfing beach. Donegal Equestrian Centre is just 15 minutes’ walk. Popular activities in the area include horse riding, surfing, fishing and golfing. If you expect to arrive outside reception opening hours, this needs to be arranged prior to arrival. Please note, this property only accepts payment in Euros. Please inform Augusta Bed & Breakfast in advance of your expected arrival time. You can use the Special Requests box when booking, or contact the property directly with the contact details provided in your confirmation.